The holidays are upon us. Wow. It seems like the summer just ended and now here we are, anticipating a brand new year. I am really enjoying getting to know all of you and sharing my love of books as well as my great pride for our military. 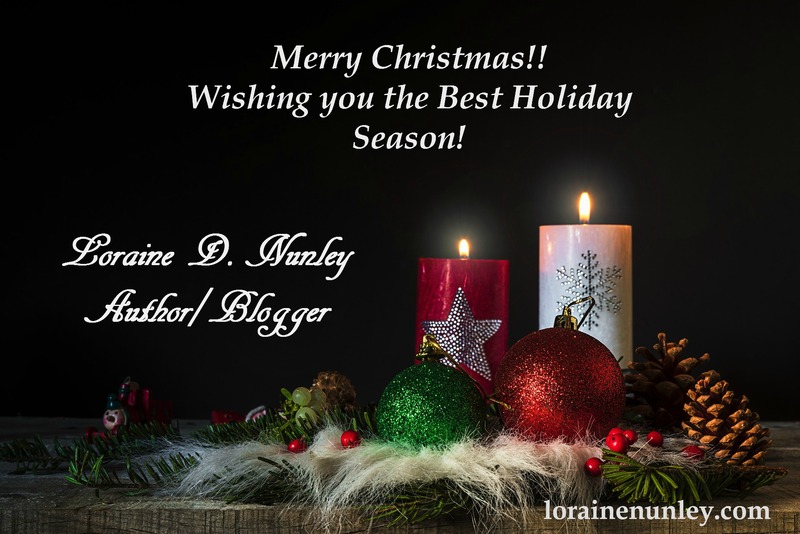 I am going to be taking a break from my blogging for the holidays but, have no fear, I shall return in 2016 with more book giveaways and interesting thoughts/tidbits. I am also considering some changes to the blog so surprises may be in store! Wishing you a very Merry #Christmas and a wonderful #Holiday Season! !